Constable country is definitely one to visit when exploring the countryside in England. Suffolk is a county that I have known all my life and it never ceases to amaze me. 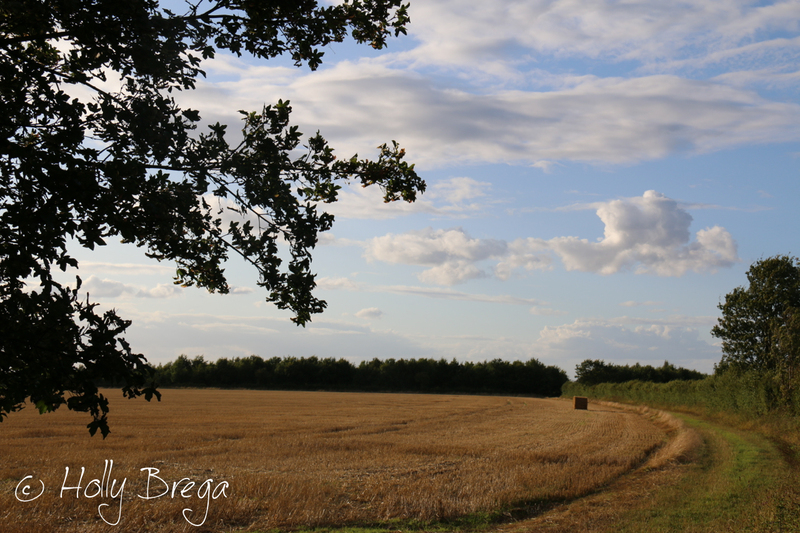 Harvest is an important time of year in all of England, but especially in Suffolk. The nutrient rich soil provides a perfect base for a variety of crops. The fields look spectacular with all the heston bales lined up neatly, even if one does get left on his own. 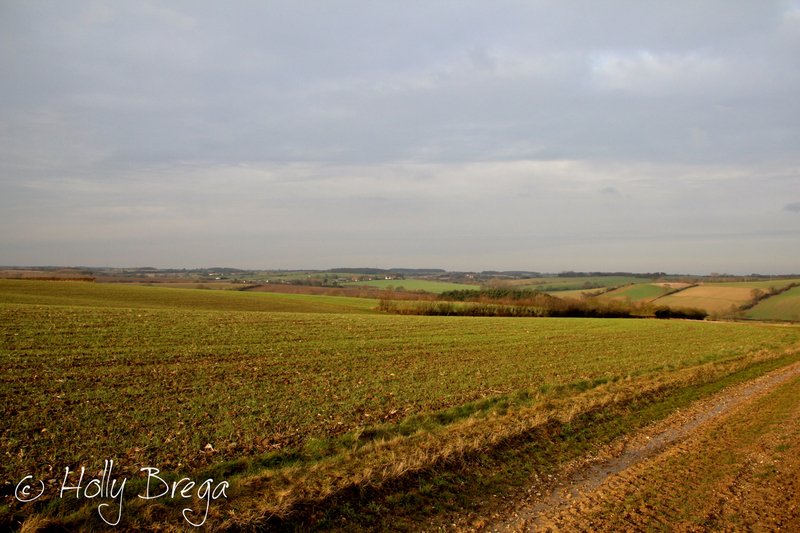 I have spent my time growing up in this county, being on farms and learning the rules of the road, well footpaths… and many footpaths in Suffolk resemble the muddy tracks that once upon a time used to be main roads for horse and cart traffic. Tourists mainly flock to the Suffolk coast where beauty can be found in the variety of buildings placed in the landscape. 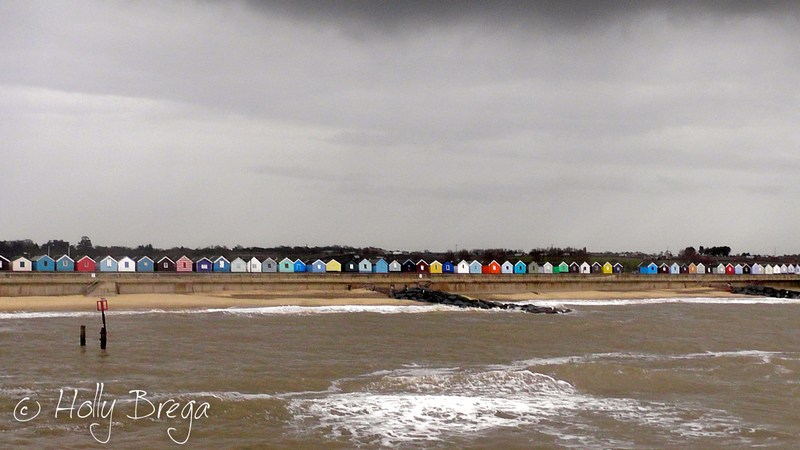 Even if the weather is moody and the sea harsh against the shore it can still provide vivid experiences for all ages. 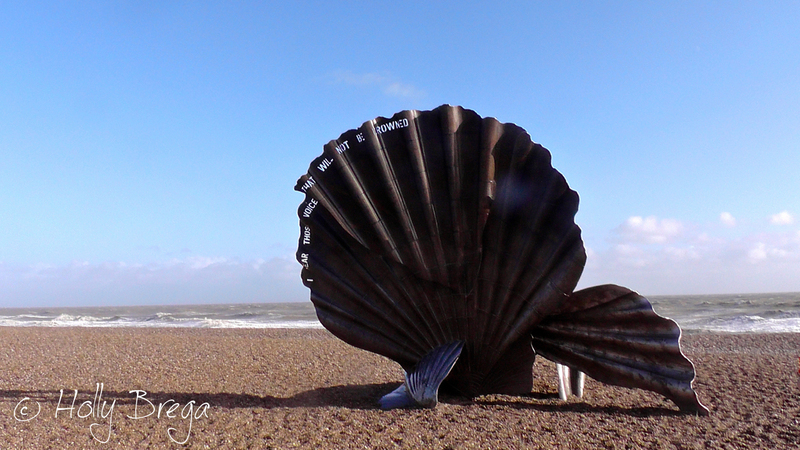 There are many artists who have been inspired to draw, paint and create all types of sculptures in Suffolk and Maggi Hambling was one who created this iconic shell on the beach of Aldeburgh. Away from the shores there are many meadows and pasture lands for grazing animals. 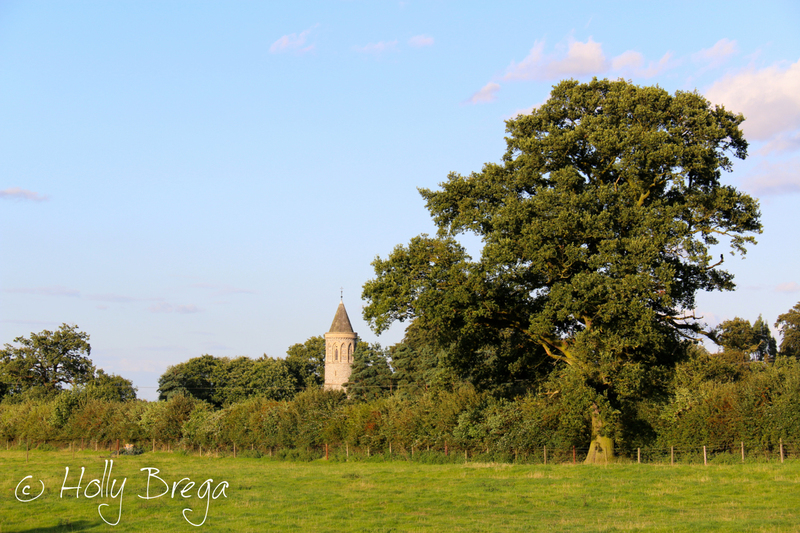 The church remains the main feature as the centre of many villages all over the county and the hedgerows grow high and mighty sustaining the hamlet lifestyle for the wildlife as well as the village people. Being British, we all have the fail-safe conversation starter about the weather. Even in the east of England we have similar talk, however we also most probably have some of the best weather that England has seen and I hope I have inspired many of you to come and visit it for yourself. Lovely photos and an interesting account of seemingly a great county. I don’t know it all really, apart from a couple of weeks spent as a voluntary warden on Havergate Island. 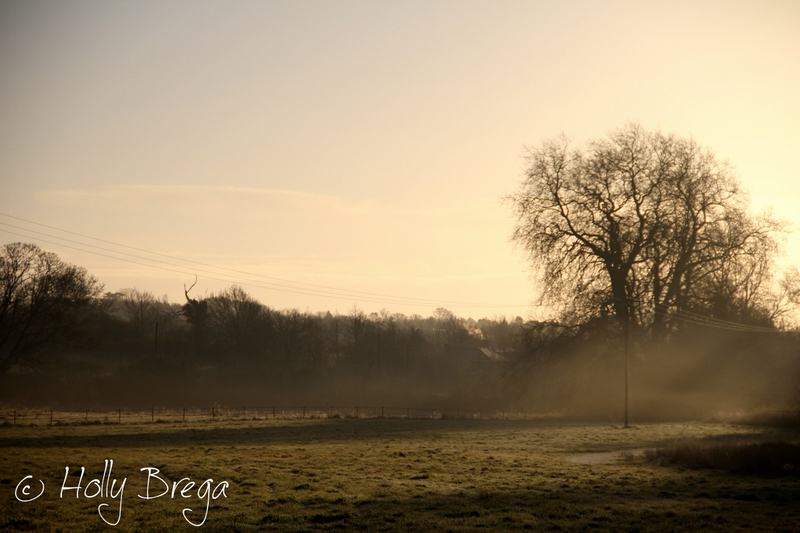 It’s good to see so many hedgerows in your photos. Nice article. I’ve never been to Suffolk. It looks like my home County of Cheshire. Quite flat. I deal agricultural land, and nice for walking too!